Planning winter holidays in Spain is always considered a smart move. 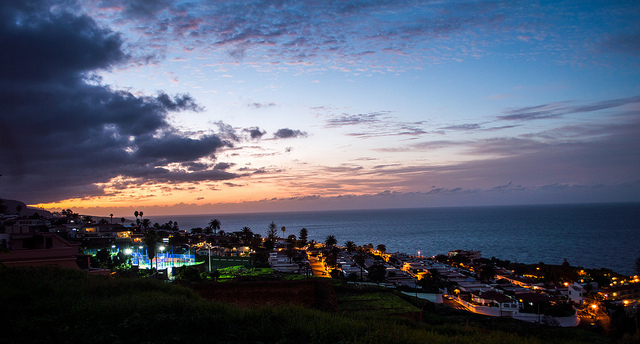 Tenerife is the ultimate winter holiday destination of Spain and worldwide. Movies such as ‘Star Wars’ and ‘Planet of the Apes’ have used Tenerife as shooting location, time and again. The winter sun is a beautiful sight at this place and there as many amazing things explore which makes winter all-inclusive holiday to Tenerife a great idea. Even Neil Armstrong has claimed, its volcanic landscape resembles lunar landscape. Tenerife, located only four hours away from London through air, happens to be the de facto escape destination for sun-starved westerners. While you enjoy the winter sun at Tenerife, check out our list of fascinating winter activities to do in this tourist paradise. When in Spain or France, you have to know about the epic “let them eat cake” story. You can buy the Royal King’s cake throughout Christmas at Tenerife. The Riscon de Reyes is a bready cake with candied fruit toppings. Traditionally dried bean or figurine is put inside cake mix. It depends on your luck, what you get on your cake. While you have the snow here, enjoy building cute snowmen. It’s safe to say these snowmen don’t live long in Tenerife. Nevertheless, that happens to be the fun part of it. Most people build snowman on car bonnet and try to reach the coast before snowman melts. Make sure to avoid the crash though. There can’t be too many things more bizarre than lounging on the beach in just your swimwear during Christmas. Snow on Mount Teide during your Christmas sunbathing is real prospect. You can be sure, it’s a white Christmas in Tenerife as you expected. Anyone who hasn’t tried it before, should consider giving it a shot. The intricate moving parts can detail the nativity scenes around town. Make sure to not miss many characters, especially the fan favorite, ‘el caganer’. This can come as the weirdest stuff you would hear around Tenerife. Slip on some red underwear and you can consider yourself lucky for the New Year eve according to locals. To guarantee good luck for the New Year, you need to ensure two things-your red underwear has to be new and it also has to be a present. 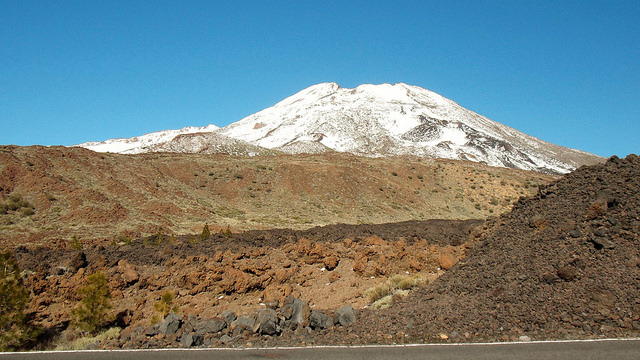 Why not take a tour to Mount Teide during your Spanish Christmas? Firstly the place is famous; secondly the scenic landscape is spectacular. The picturesque view is just pleasing to the eye, thanks to the lush plants that blooms during winter months. In Tenerife, the three kings visit the cities and bestow children with amazing gifts. The universal Santa Claus is replaced here by the kings. This sight can only happen on evening of 5th January every year. In some towns the three kings still use camels as means of transport. You can make sense of the tradition effortlessly. Tenerife winter is the best way to learn the Spanish ways of celebrating Christmas. With amazing weather and numerous to-do activities on offer, one can’t afford to miss it.